Are you getting married this Fall? 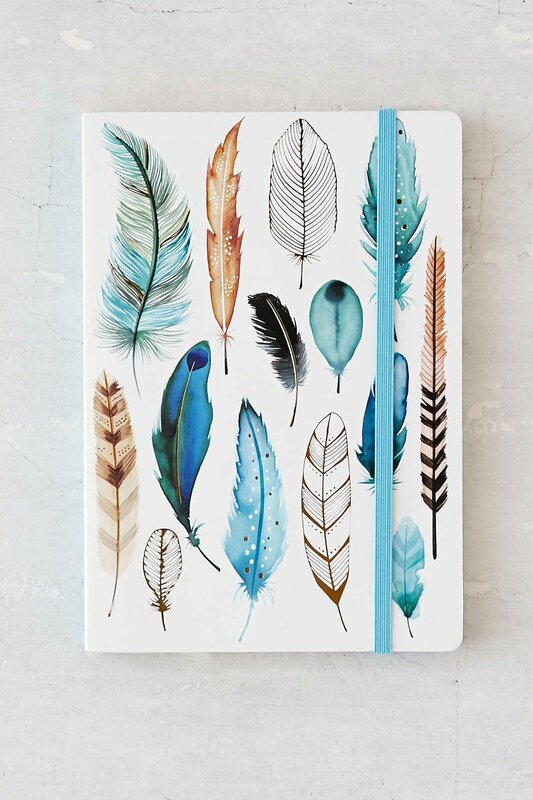 Still stressing about how to thank your bridesmaids with something special? Sometimes finding bridesmaids gifts that all of your girlfriends will love may seem like an impossible task – but we are here to help! Inspired by Fall, we have come up with a collection of gifts that are sure to be loved by all of your bridesmaids, no matter what her personality is. 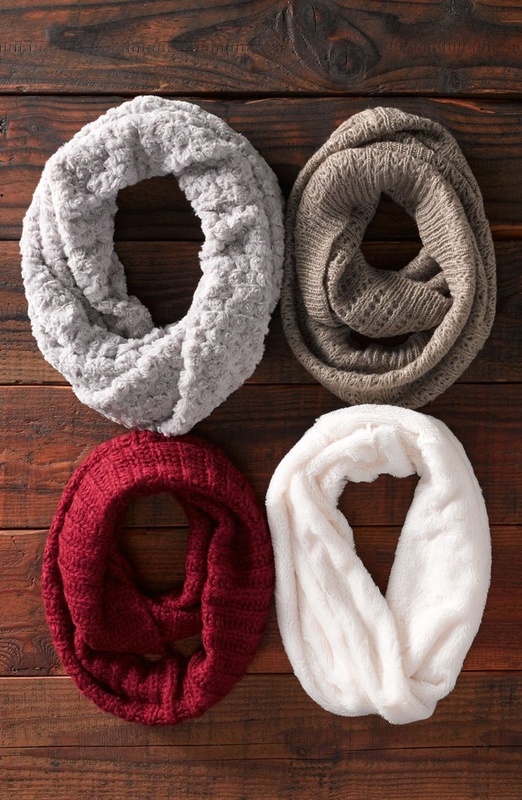 She will love feeling cozy, warm, and beautiful this Fall with all of these gift ideas! 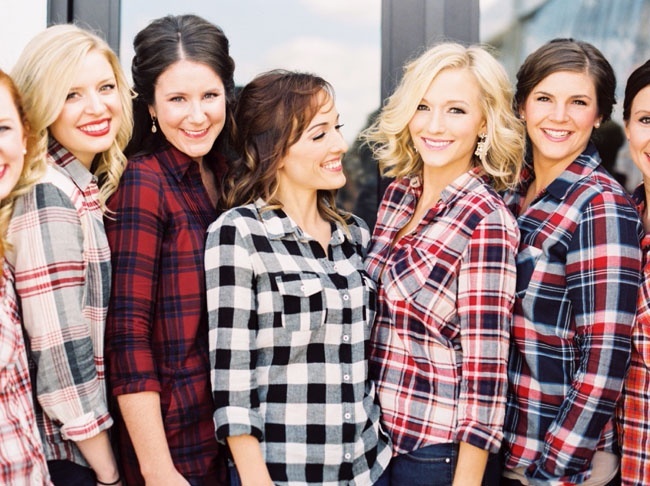 Flannels are cute, comfortable, warm, and practical! Your bridesmaids can wear these over and over again, and you can even choose a color she loves best. These make for cute pictures too, and are even great to wear while getting primped for the wedding because they easily button up and down – no mess-ups to your hair or makeup! 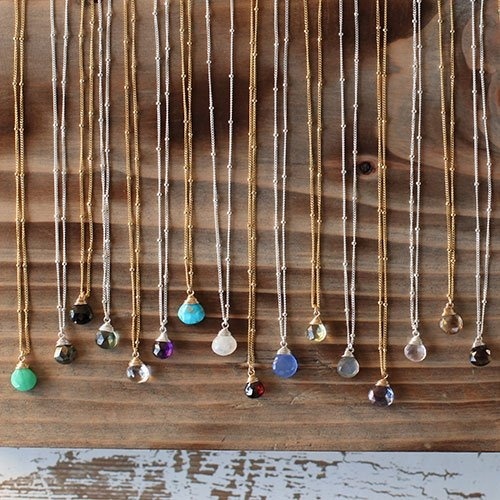 We think stone jewelry is SO pretty. Again, these necklaces come in a variety of colors so you can choose which is best for each bridesmaid, and these necklaces can be worn on a day to day basis! For a Fall wedding you may want to opt for garnet, amethyst, or smoky quartz, but luckily each color works and is pretty too. Speaking of warm bellies… here’s a good way! For this all you have to do is mix ingredients and add to a jar. We found a great recipe here that even includes a free printable. The sandals have gone away and socks are back! 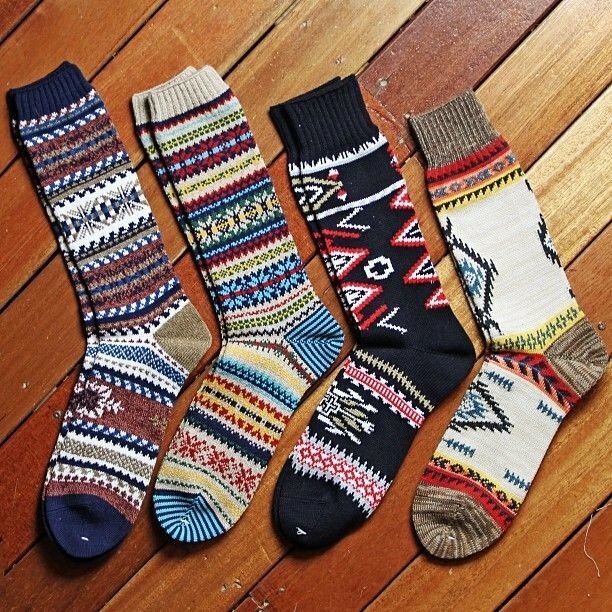 Patterned socks are always the funnest way to keep you feet nice and warm. Mmmm pumpkin. When the pumpkin scents come out, that’s when you really know it’s time for Fall. 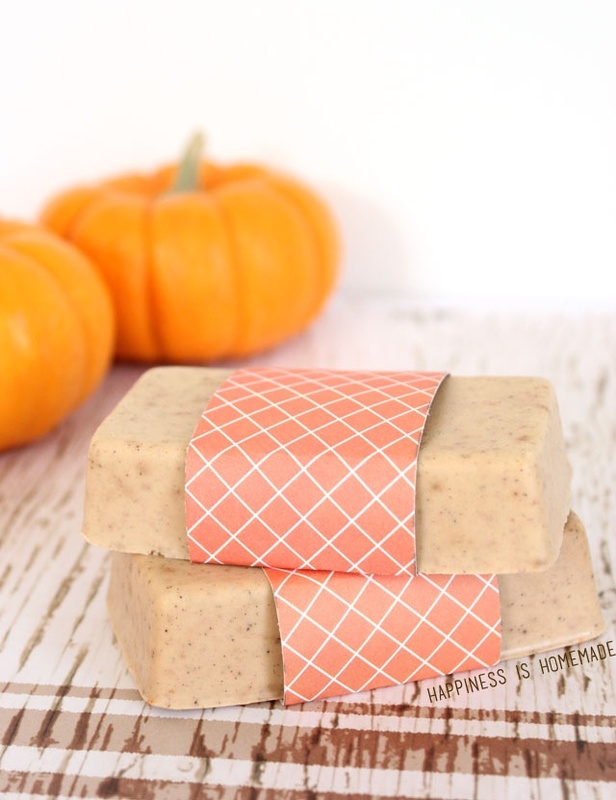 And with this pumpkin scented soap, your bridesmaids can smell yummy and festive all day! If you’re short on time, plenty of stores sell similar items, but we like this DIY version. Making it yourself makes it all the more special. Assorted colored scarves are always a stylish way to stay warm. Pick your bridesmaids favorite color and she’s sure to wear hers over and over again. As it gets colder,our lips tend to become chapped or rough. But with a sugar lip scrub, you can keep lips soft. 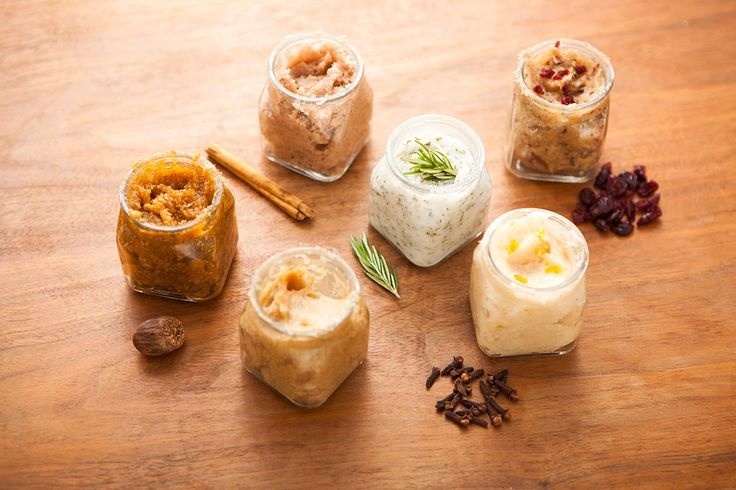 Lip scrubs are available in stores, but are also very easy to make. 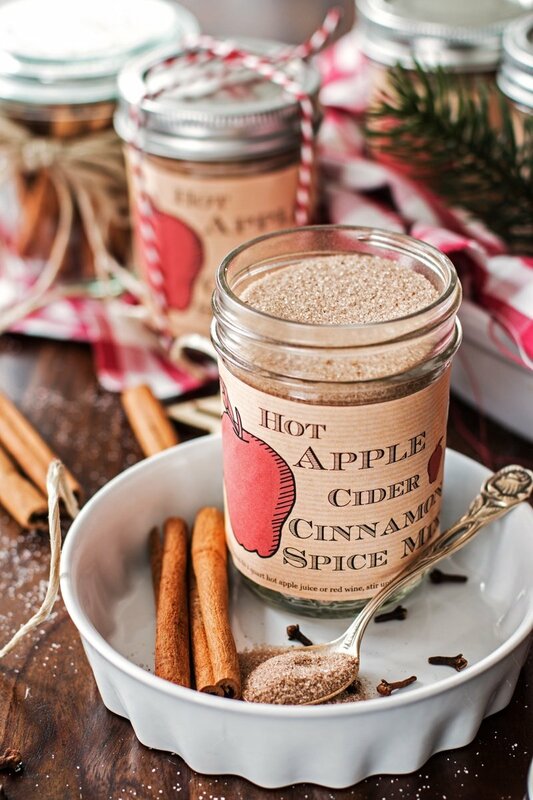 And you can add whatever Fall scents you know your bridesmaids will love – like pumpkin, cinnamon, or cranberry. Sometimes there is nothing better then snuggling up with a blanket. 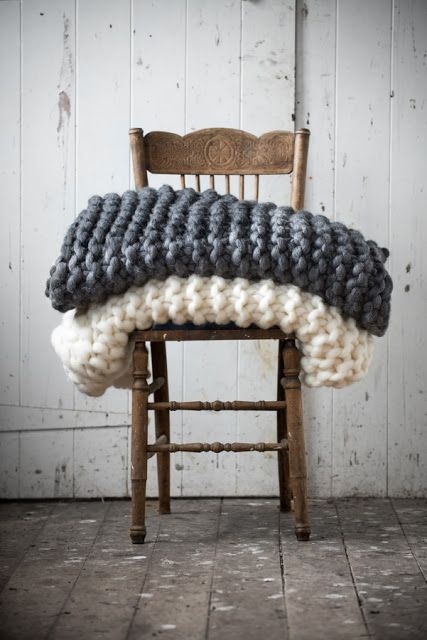 For Fall, we think your bridesmaids will love chunky, knit blankets like these. More Fall scents! 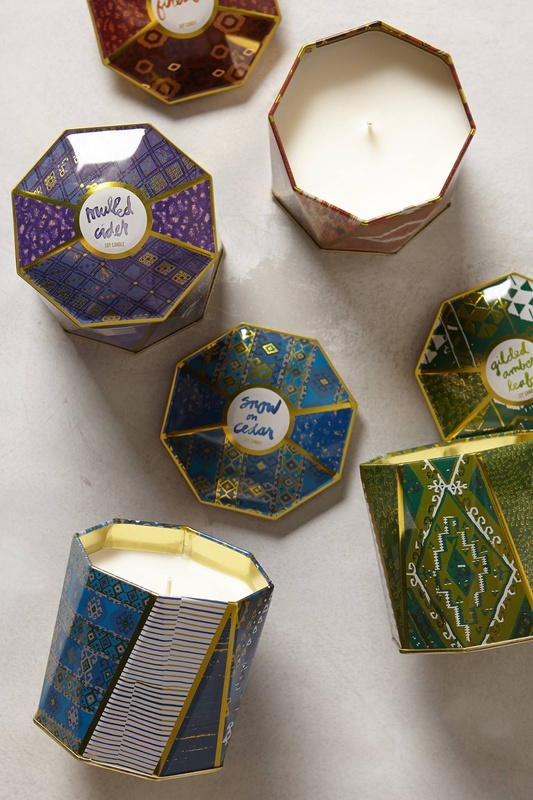 This time, in candle form. 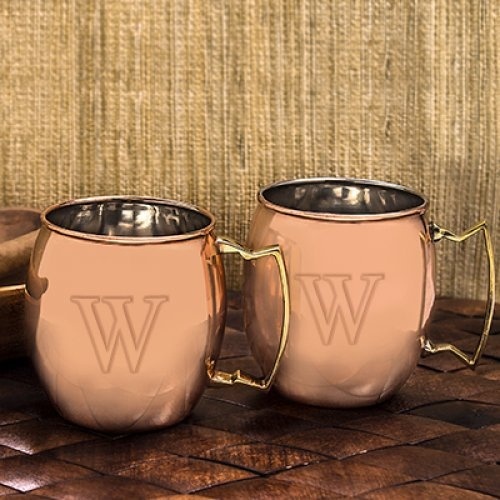 With these cider, leaf, and cedar scented candles, your bridesmaids can fill their whole home with the smell of Fall. For those extra chilly Fall days, your bridesmaids will love adding a knit beanies to their wardrobe. The texture adds style, and has to be one of the cutest ways to stay warm. 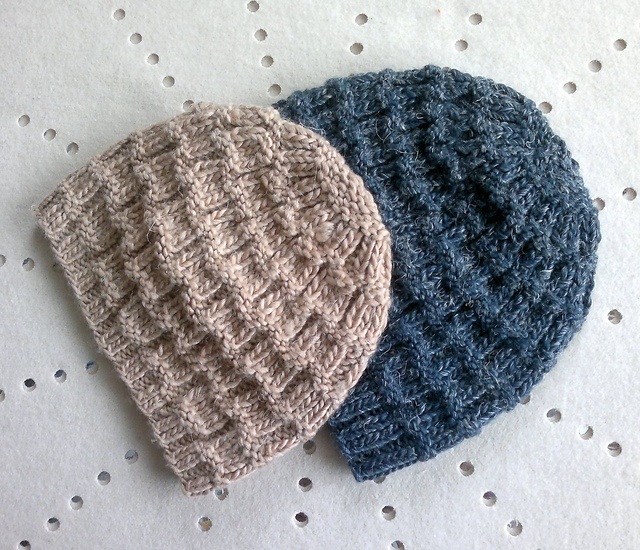 If you know how to knit, then making the beanies yourself would be an extra special gift. Last but definitely not least, we love the idea of your bridesmaids being able to cuddle up with a book. 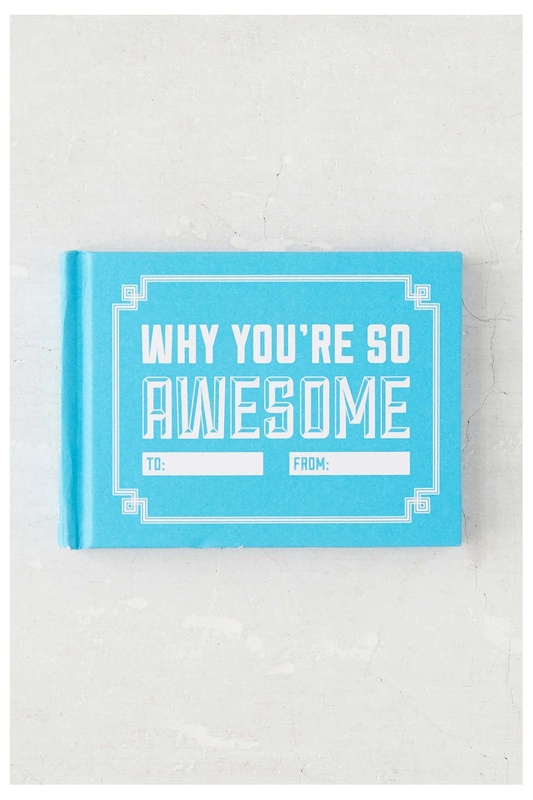 And this Why You Are Awesome book really is awesome! Take the time to fill it out, so that it’s personal to each bridesmaid. (She must be – you did ask her to be in your wedding!) She will love going through and learning about what you think makes her awesome. We hope you found lots of inspiration for your Fall wedding Bridesmaids! Which do you think they will love best? Feel free to let us know, or any other ideas you think would be the perfect bridesmaids gift for a Fall wedding.